Please join us for two hours of genealogy and intersting conversation as we learn to research and celebrate the ancestors. 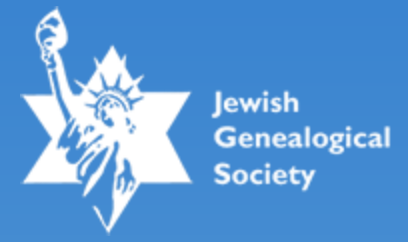 From Poland to Brazil to New Mexico, many individuals, families, and communities around the world are discovering that they have Jewish ancestors who renounced and/or suppressed their religious identity. What happens when Christians today learn that some of their long-ago relatives were Jewish? The West African island nation of Cabo Verde offers an especially compelling place from which to explore this intriguing process because of the unexpected convergence of Jews and Africans on a remote archipelago in the North Atlantic. In this case study, Professor Gottlieb will discuss her research with Cabo Verdeans on and off the islands who are, in a variety of ways, reconnecting with their Jewish heritage. What parallels—and differences—do we find linking them with the global trend of reconnecting with lost Jewish ancestry? Alma Gottlieb is an award-winning cultural anthropologist who has lectured and conducted research around the world for over 35 years. The author or co-author of nine books and dozens of scholarly articles, she has received support for her research and writing from many agencies, including the John Simon Guggenheim Foundation and the National Endowment for the Humanities. Since 2006, she has been researching the West African island nation of Cabo Verde, with a special interest in the ways that Cabo Verdeans (on and off the islands) are reconnecting with their Jewish heritage. Her talk to us draws from her book-in progress, Africa across the Seder Table: Jewish Identity in Cabo Verde and Its Diaspora. Gottlieb has held teaching and research appointments at Princeton University, École des Hautes Études en Sciences Sociales (Paris), Catholic University of Leuven (Belgium), and elsewhere. Currently she is Professor Emerita from the University of Illinois at Urbana-Champaign and a Visiting Scholar in Anthropology at Brown University. You can read more about her work on her professional website and blog: http://almagottlieb.com. 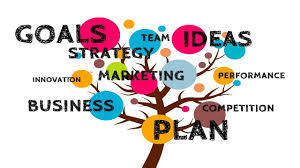 "Please plan to join us at our 3rd SDUSMP Annual Conference. Our theme is "1619: Their Legacy Lives On" a look towards the 400 year commemoration of the first unfree Africans arriving to Colonial America. This year we are joining with the New Jersey Chapter of the Afro-American Historical and Genealogical Society (NJ-AAHGS). Our conference begins with the awards dinner on Friday, June 7th. Michael Coard, attorney, educator, and civil rights advocate will give the keynote address. He is the founder of Avenging The Ancestor.Members and individuals from the community will be honored for their work in bringing awareness to the lives of our Forced American Heroes. For a complete list of our distinguished awardees, please see our website after March 31, 2019. You can choose from more than 12 lectures presented by many nationally recognized speakers. You will be able to network with our members and others who want to learn more about the individual lives of the over 4 million enslaved and freed people of African descent. Descendants will tell you amazing stories about their enslaved and freed ancestors and how they used research records and other resources to find them. Sessions will include many genealogical "how to" sessions, including using DNA and accessible records to find enslaved ancestors. There will also be more information about the institution of slavery and its lasting effects. The conference is ultimately a celebration of the lives of enslaved and unfree people in Colonial America and the United States of America. 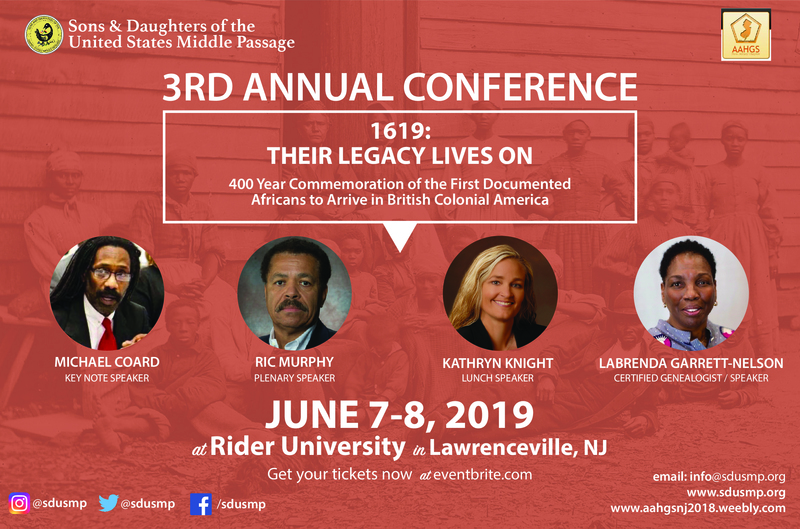 Plenary Speaker (Saturday 6/8/2019): Ric Murphy, AAHGS Vice President of History; Other speakers will be announced. Our lunch speaker will be Kathryn Knight, genealogist, award winning-author, and historian. Box lunch $18.00. Our session leaders include LaBrenda Garrett-Nelson, Certified Genealogist and SDUSMP Registrar, and award winning author, Gene Armstead,President of NJ-AAHGS, and Stephen Hammond, Sphynx descendant. Tickets are limited. Vendors will be onsite. All proceeds go towards the mission of Sons & Daughters of the United States Middle Passage (Lineage Society). Early bird pricing until May 6, 2019. Hotel discounts are available until May 4, 2019. Tickets are transferable. If you seek a refund, please email us at info@sdusmp.org." A 5% discount is offered to all financial AAHGS members. At Eventbrite, type "AAHGS2019" to activate the 5% discount. Please join us for two hours of genealogy as we wrap up the year, share our summer plans, and think about what lies ahead. The Genealogical Institute on Federal Records has announced its 2019 list of lecturers and topics for the week-long course to be held at the National Archives in Washington, D.C., and College Park, Maryland, from July 29–August 2, 2019. 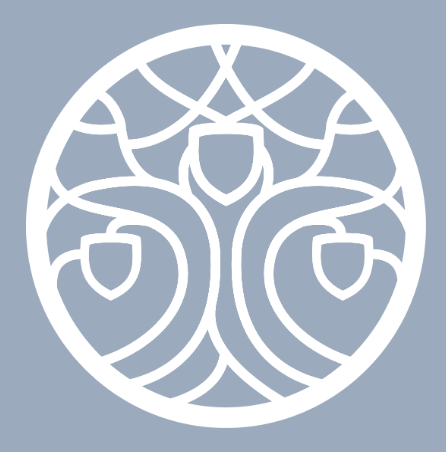 Among those presenting are NARA staff members (current and retired), and expert genealogists, researchers, and historians from a variety of backgrounds. The Innovation Hub at NARA-DC, on Pennsylvania Avenue, located within the Robert M. Warner Research Center on the first floor, offers proximity to archivists and records and serves as the institute’s home base. Records from all three branches of governments will be studied during the institute—legislative, executive, and judicial. The program’s opening day immerses attendees in multiple strategies for on-site and remote research with lectures focused on solving genealogical problems scheduled later in the week. Easy and informal access to reference archivists is a hallmark of the institute. Click here for more information. 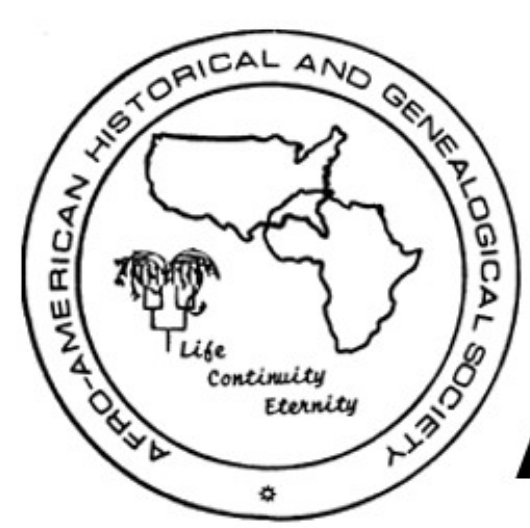 The AAHGS Annual Conference is the largest international African American conference that promotes African-ancestored family history, genealogy, and cultural diversity by bringing together subject matter experts that promote scholarly research, provide resources for historical and genealogical studies, create a network of persons with similar interests, and assist members in documenting their histories. Click here for more information.